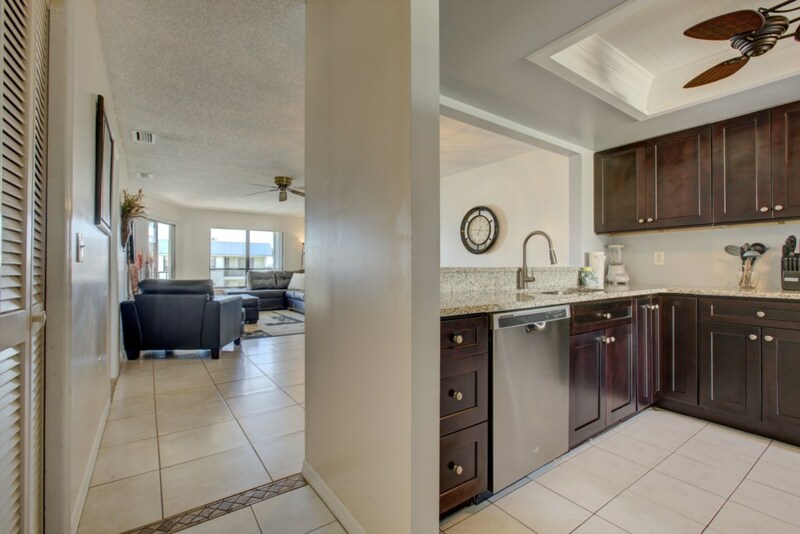 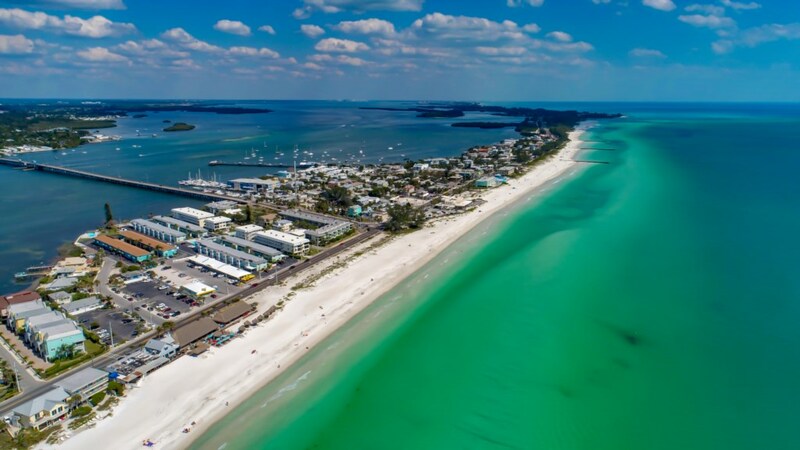 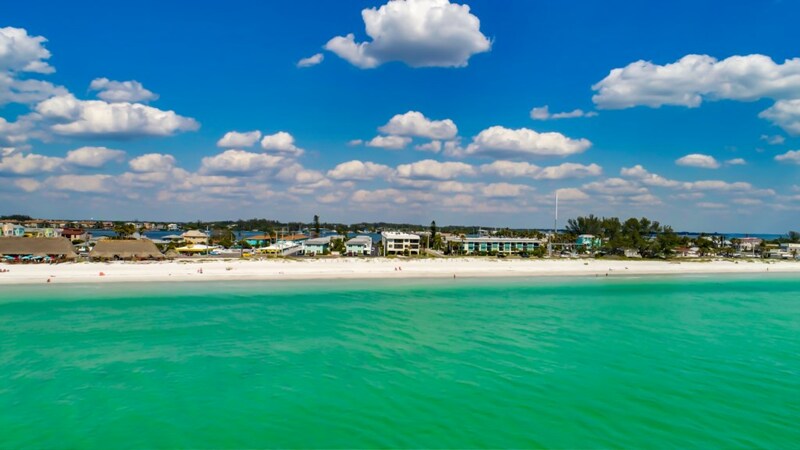 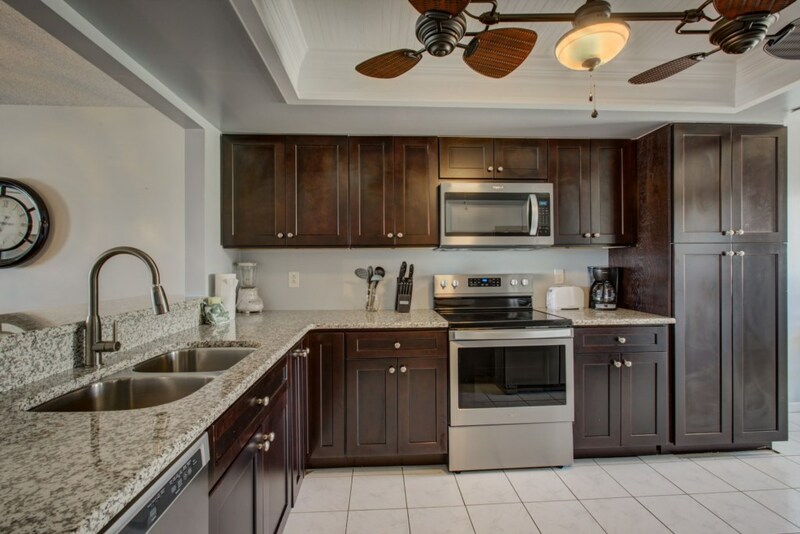 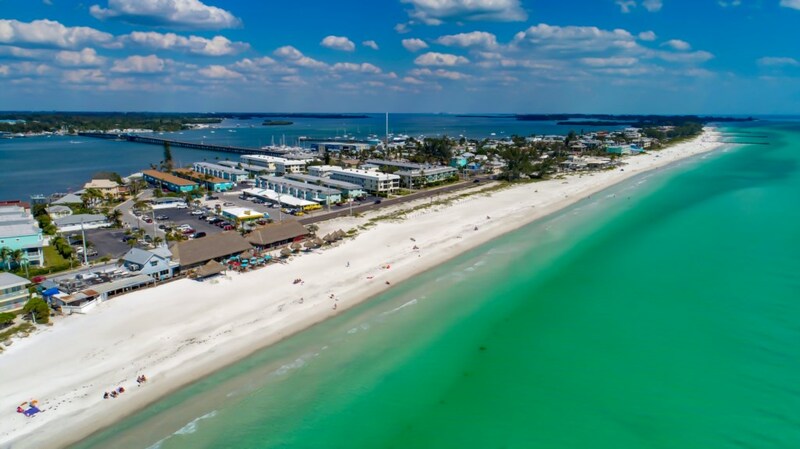 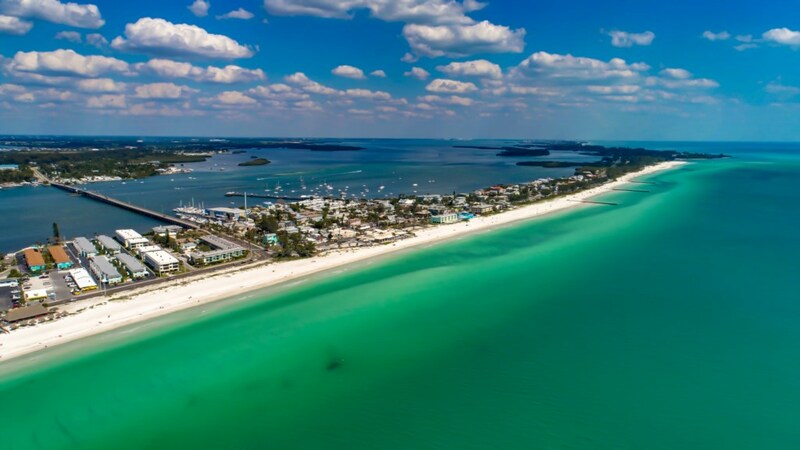 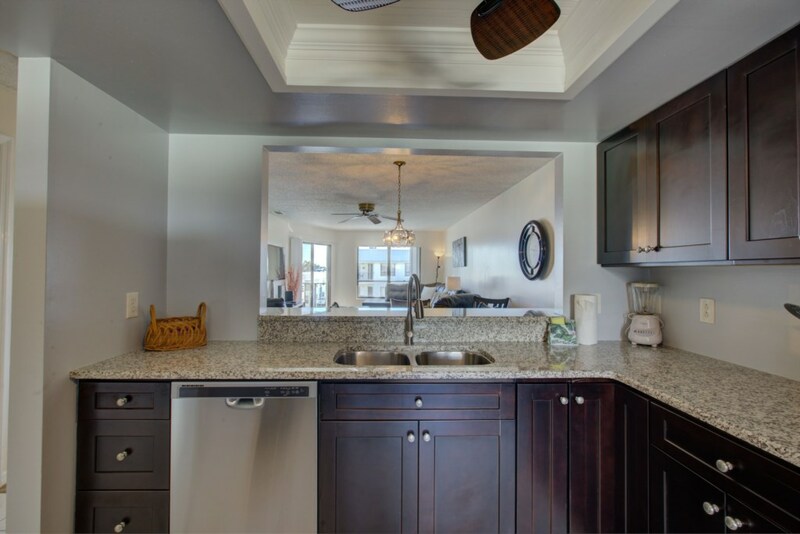 The Anna Maria Island Beach View 207 is a beautiful recently remodeled two bedroom, two bathroom condo that sleeps six, directly overlooking the heated pool and located 75 yards from the beach and the private beach access. 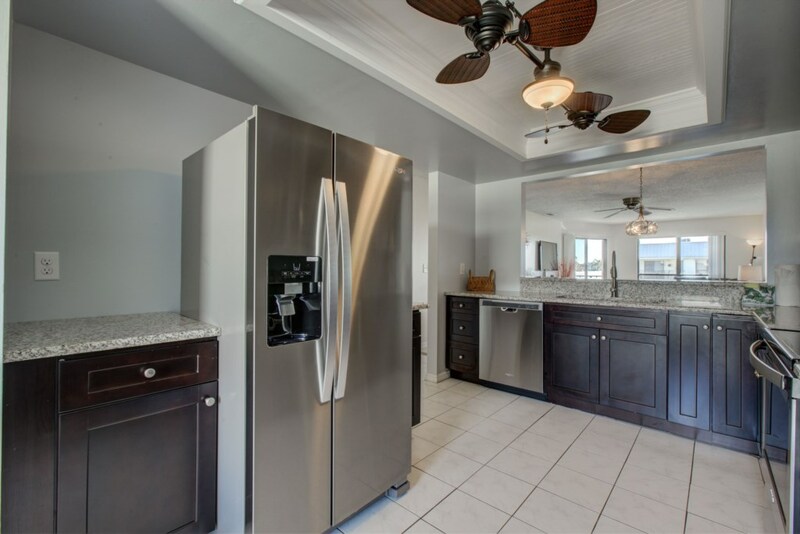 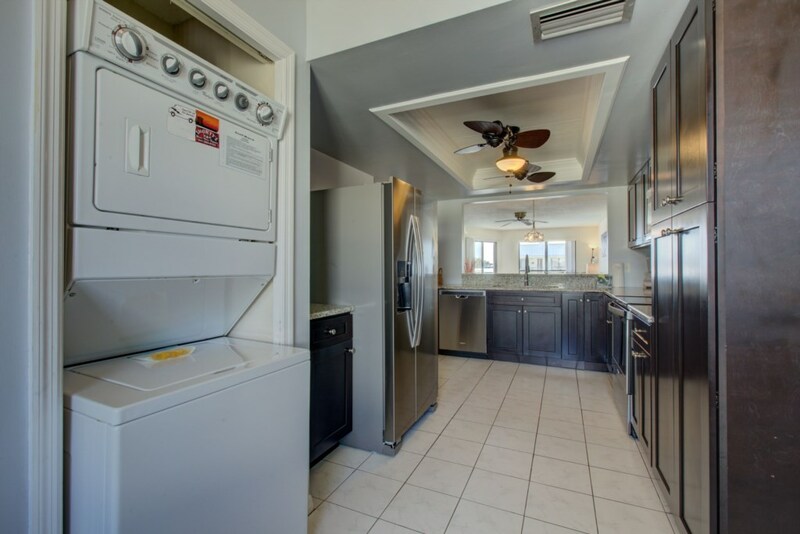 The Beach View #207 provides you with a fully stocked kitchen with six Whirpool appliances, with contemporary glass stove top, plus coffee maker, toaster and blender. 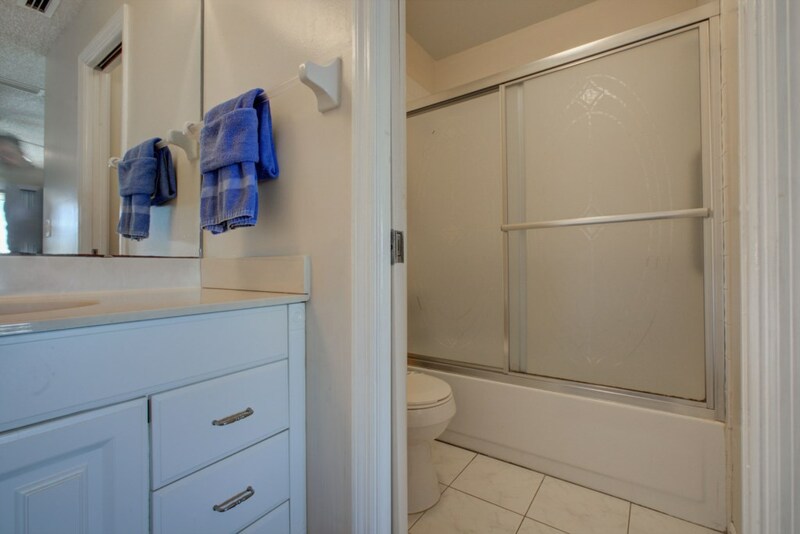 REMOTE KEYLESS LOCKS. 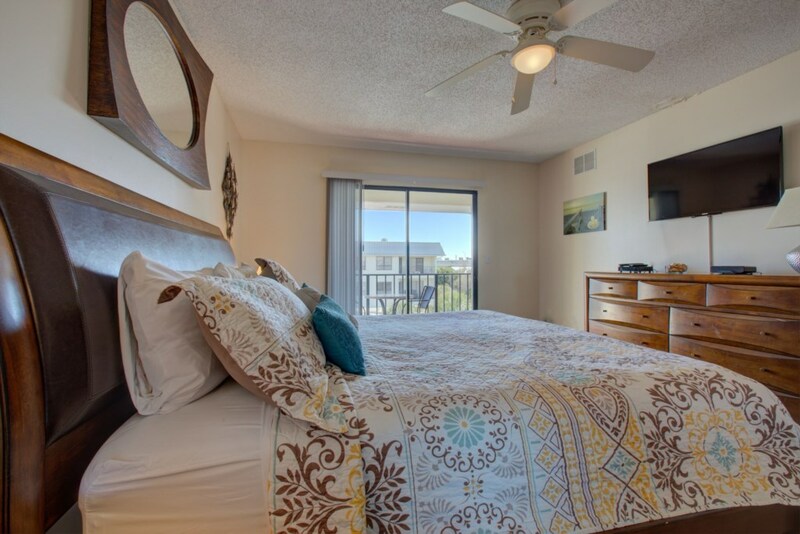 Avery special feature of the Beach View 207 is the bed configuration which sleeps six without a sleeper sofa. 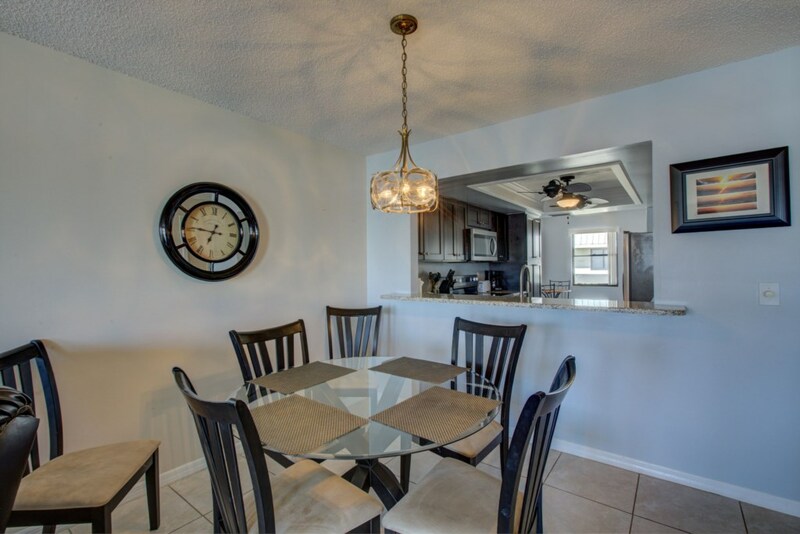 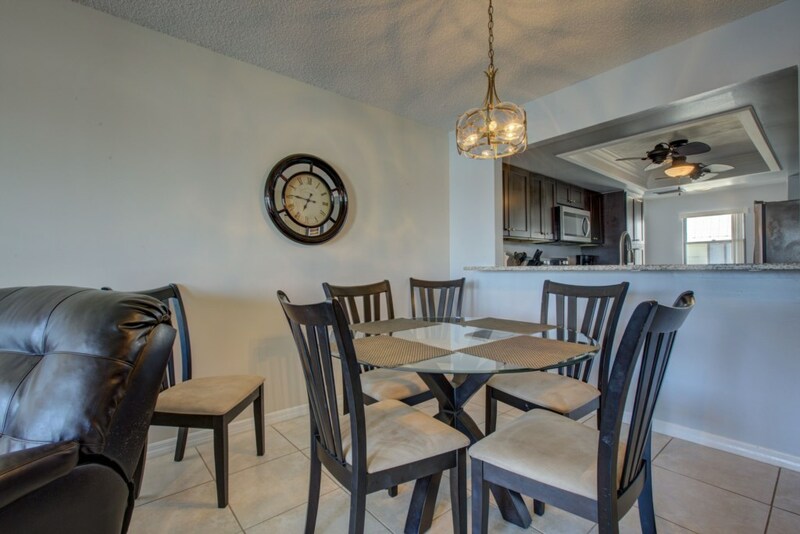 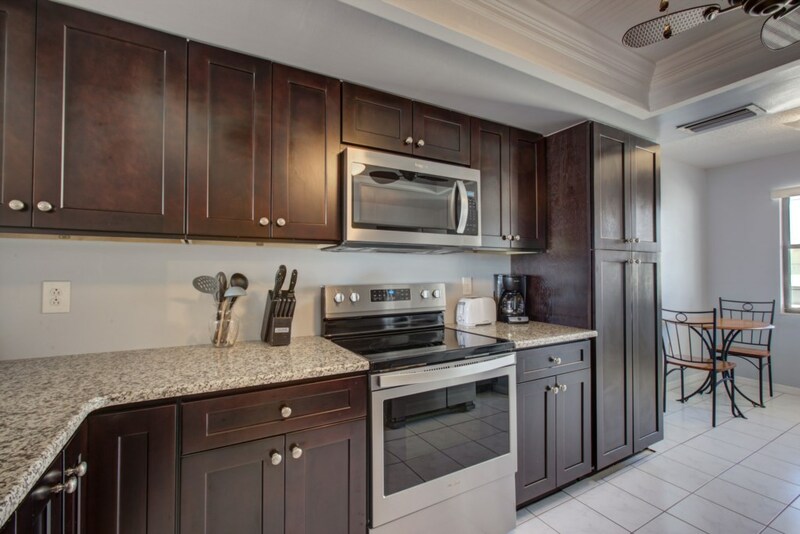 The kitchen, dining room, living room and both full washrooms feature ceramic tile. 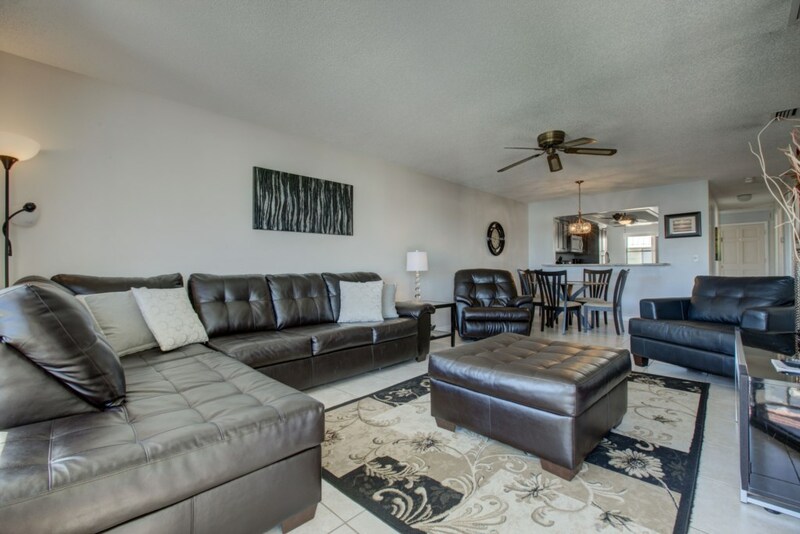 The Beach View 207 has all new black leather furniture including sofa, love seat and chair complemented with an matching ottoman for your comfort and a new 55” flat screen television. 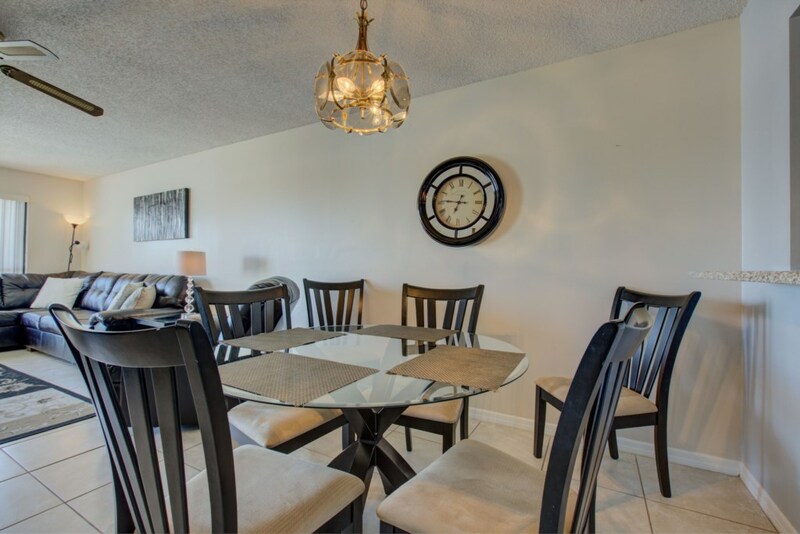 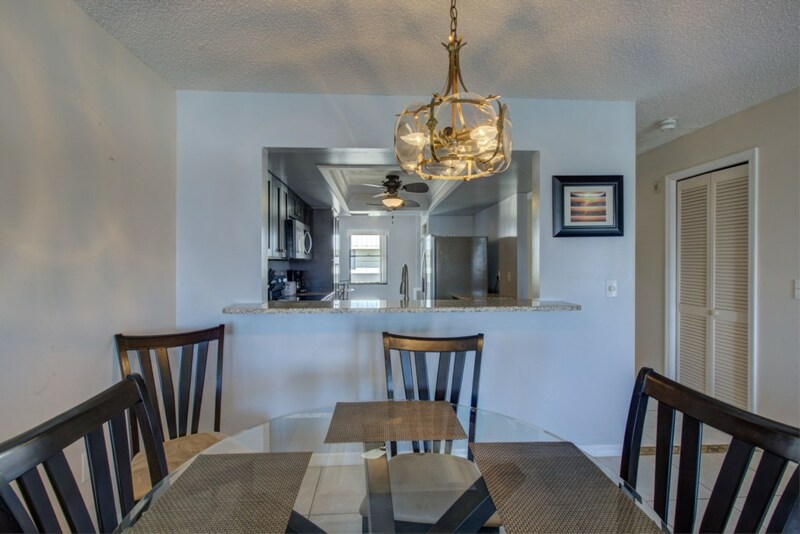 This condo features all new wall art, a new contemporary glass table and chairs in the dining room. 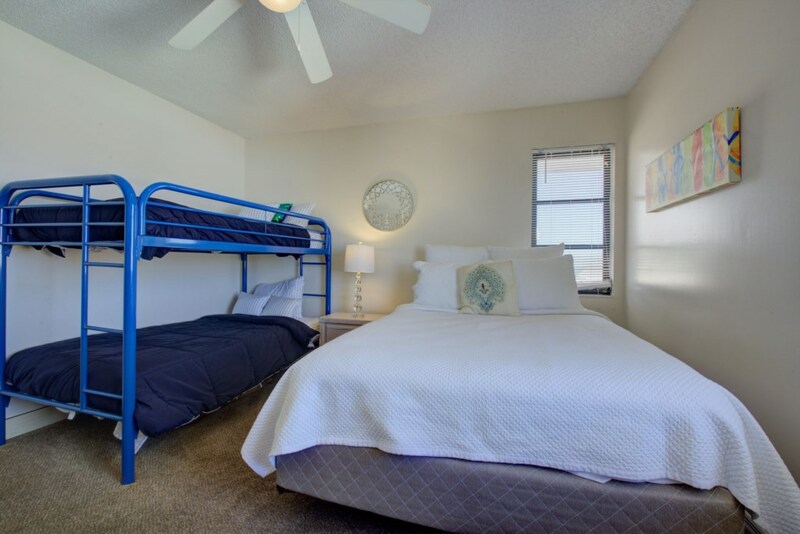 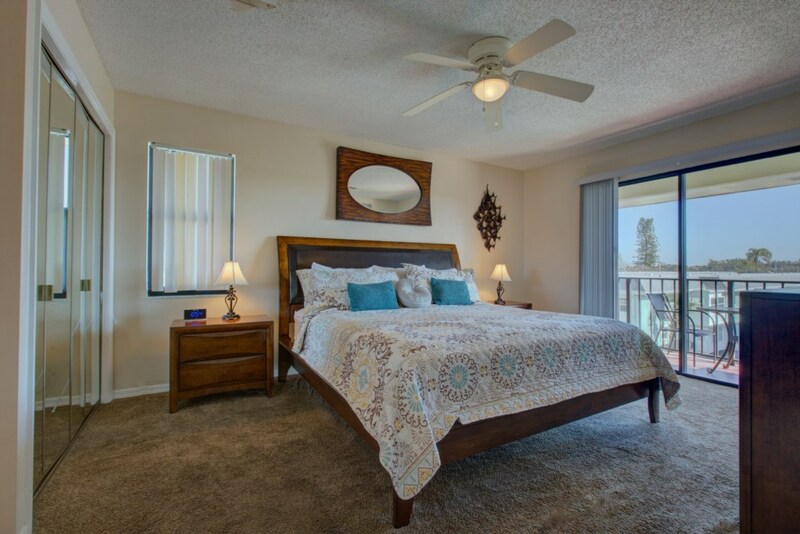 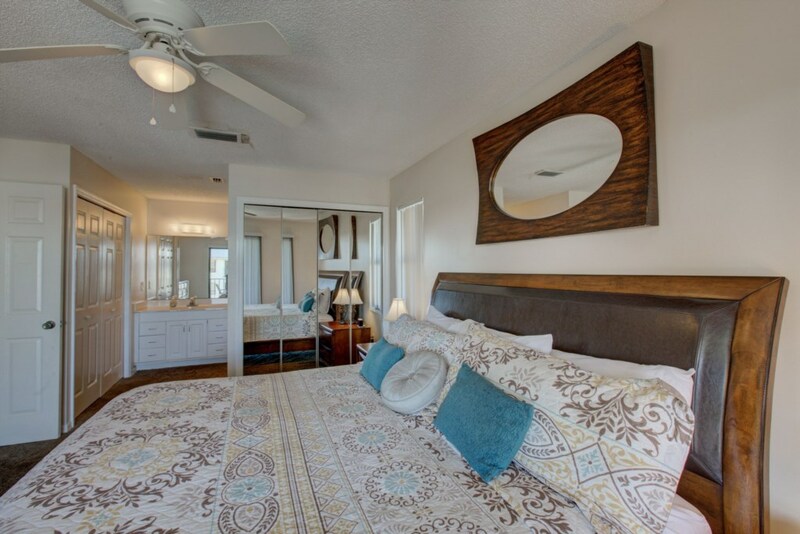 The master bedroom offers you a King size bed, ceiling fan and 37” television. 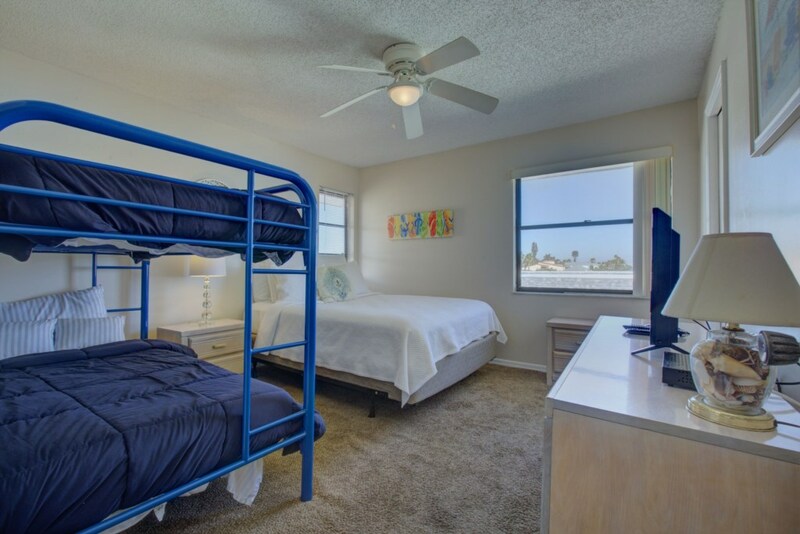 The second bedroom offers you a queen size bed, bunk beds and 37” television as well. 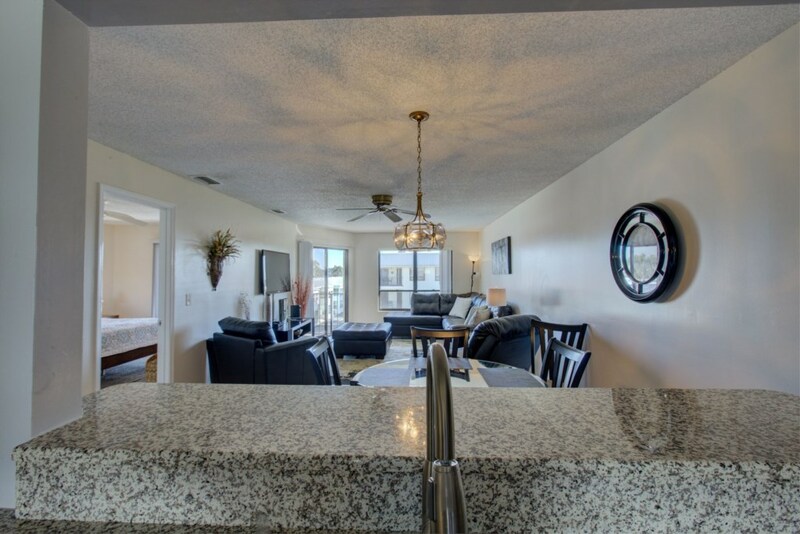 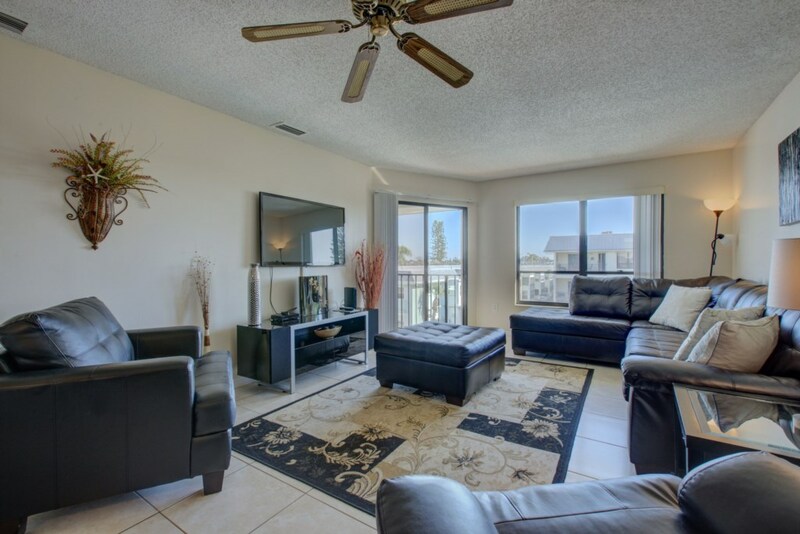 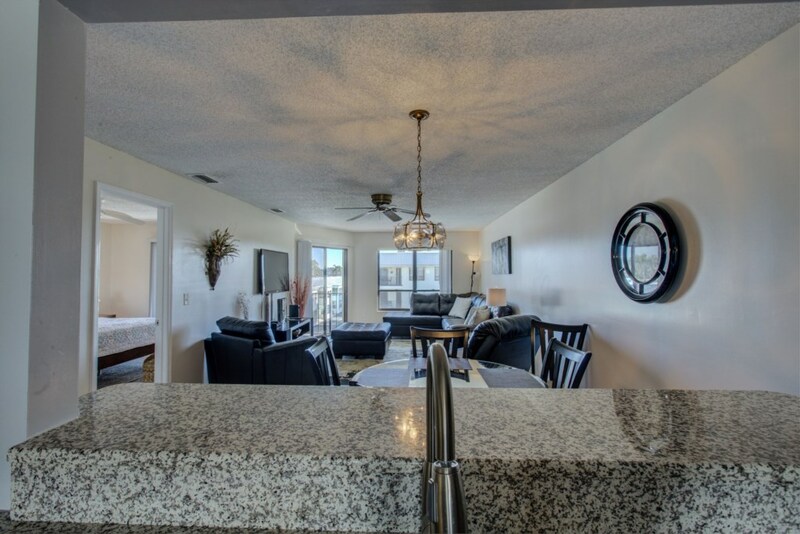 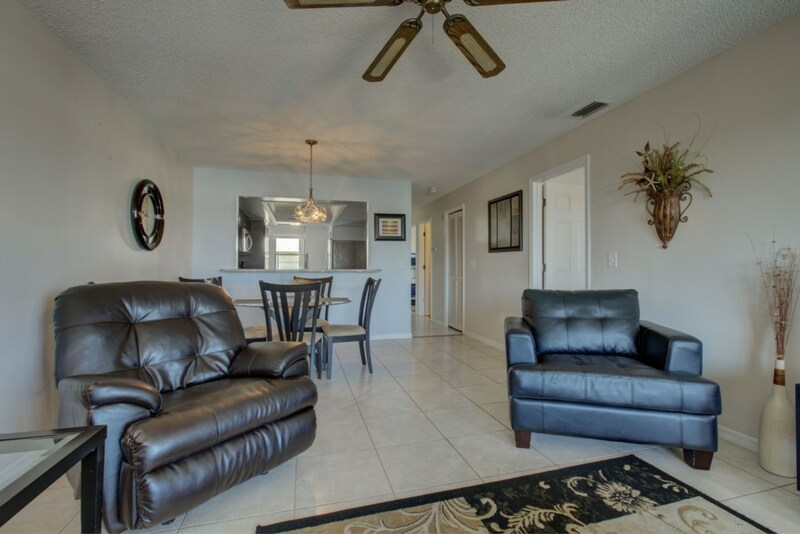 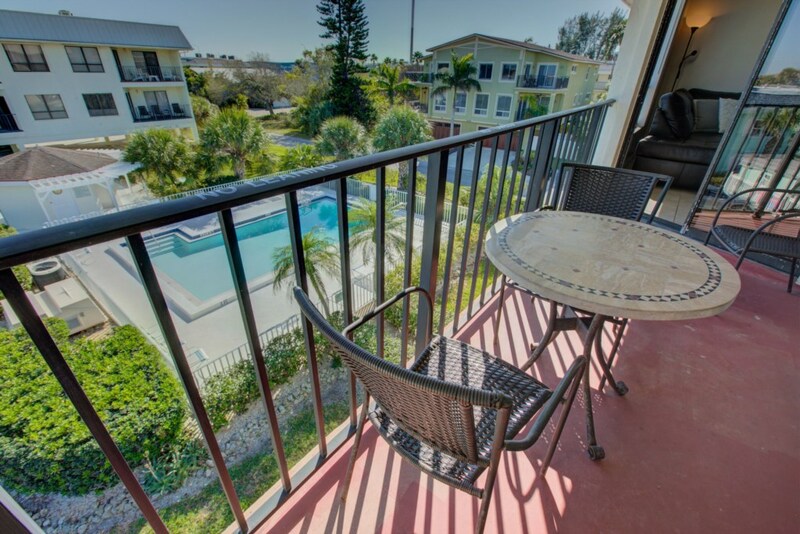 The fully furnished east balcony directly overlooks the heated pool providing beautiful views of the bay and the world famous Sunshine Bridge over Tampa Bay. 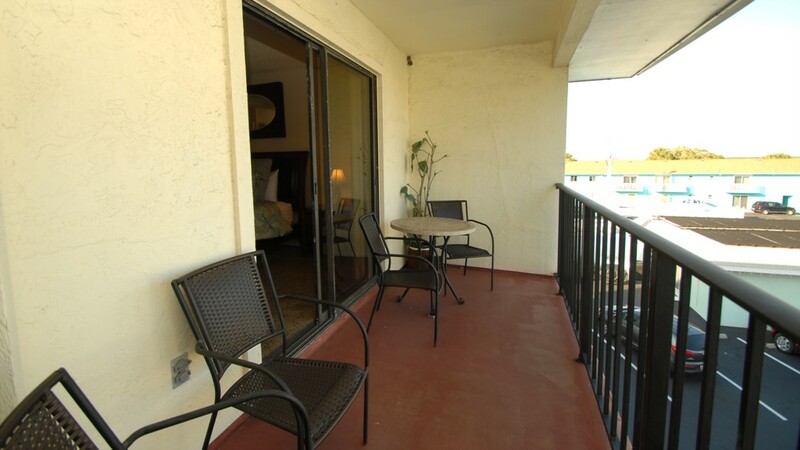 This balcony is accessed by sliding glass doors off both the living room and master bedroom. 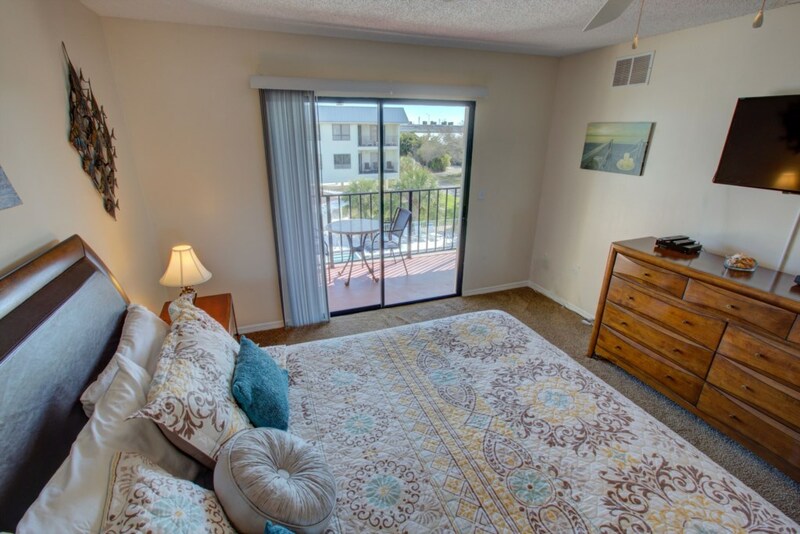 What you are surely to like about the Beach View 207 is the location. 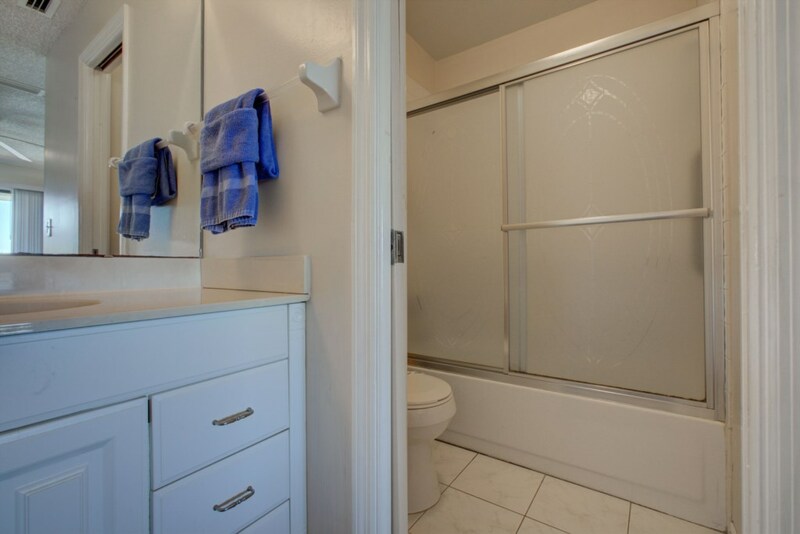 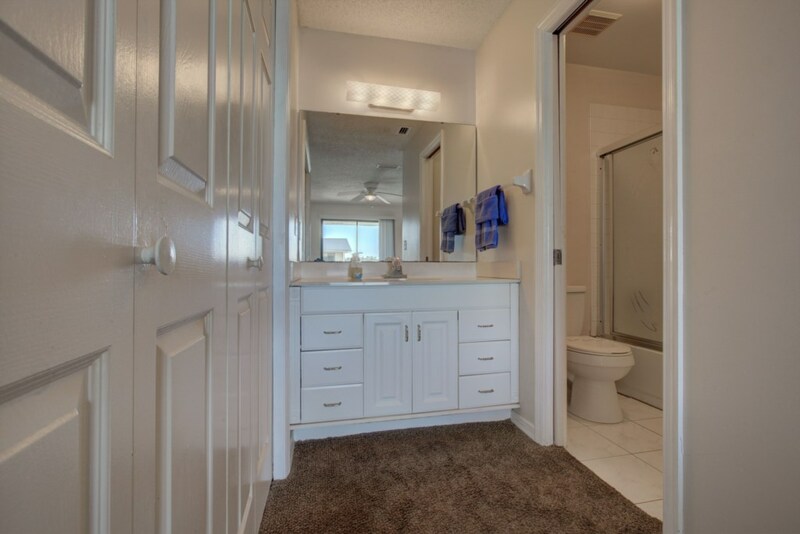 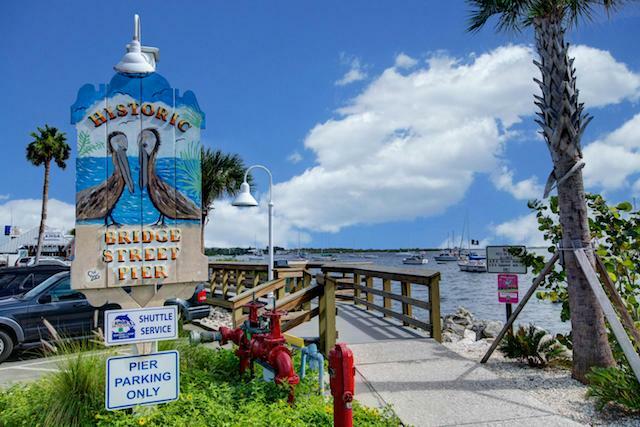 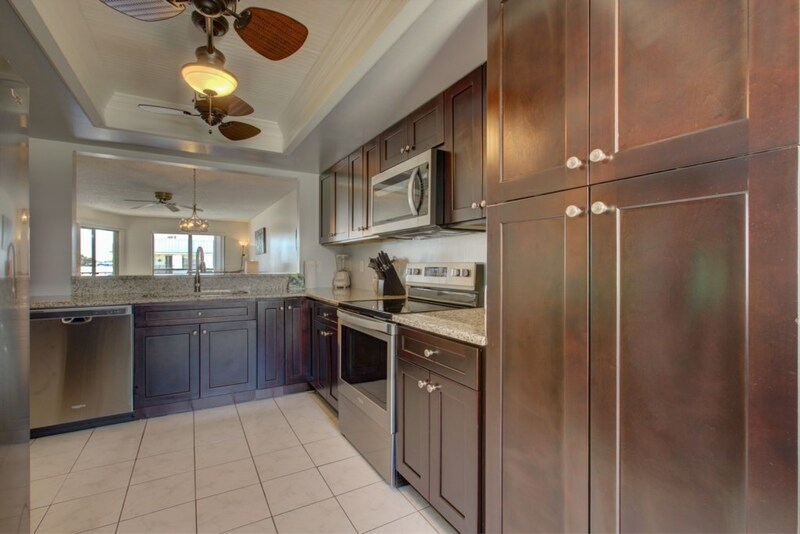 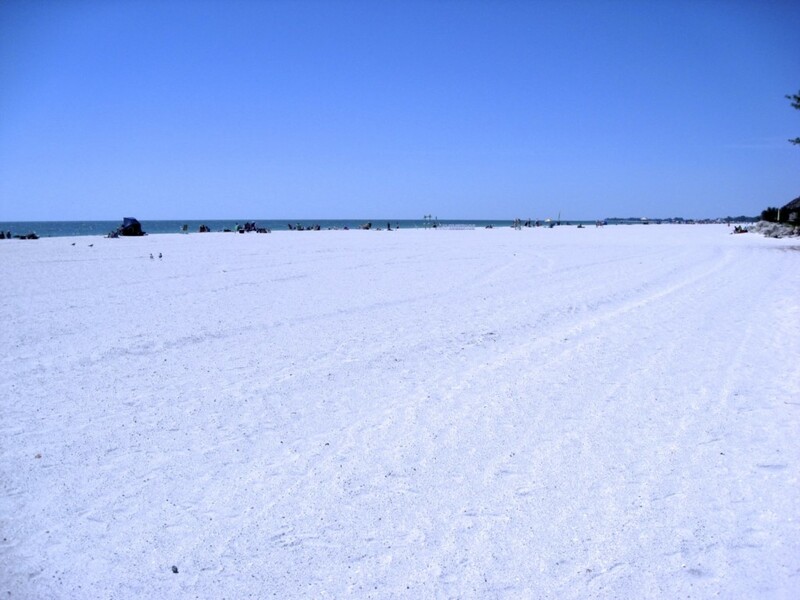 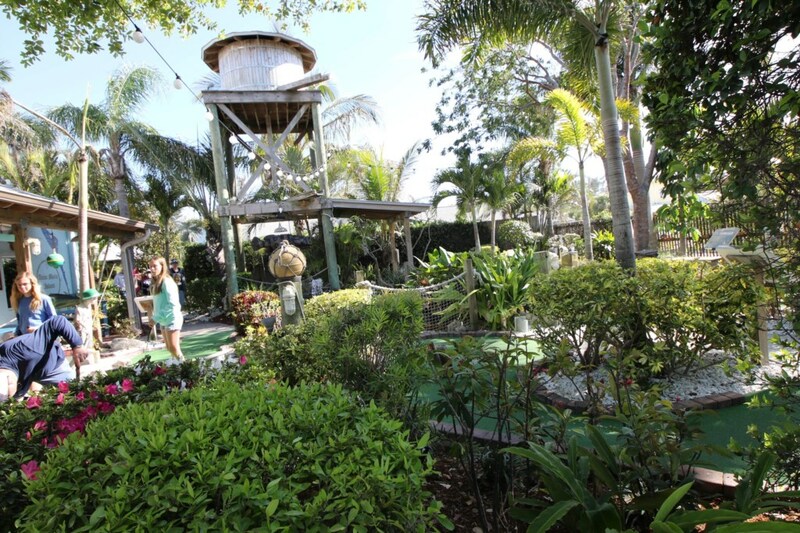 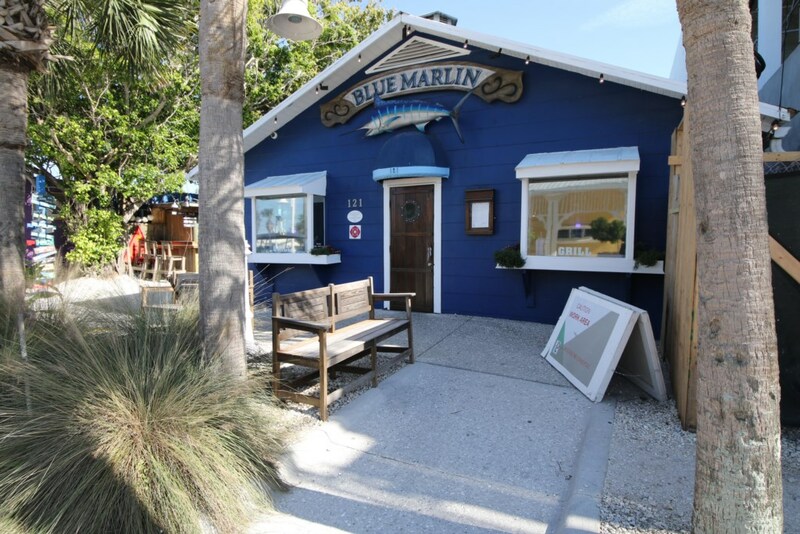 Located at the narrowest part of Anna Maria Island where the island is only 150 yards wide. 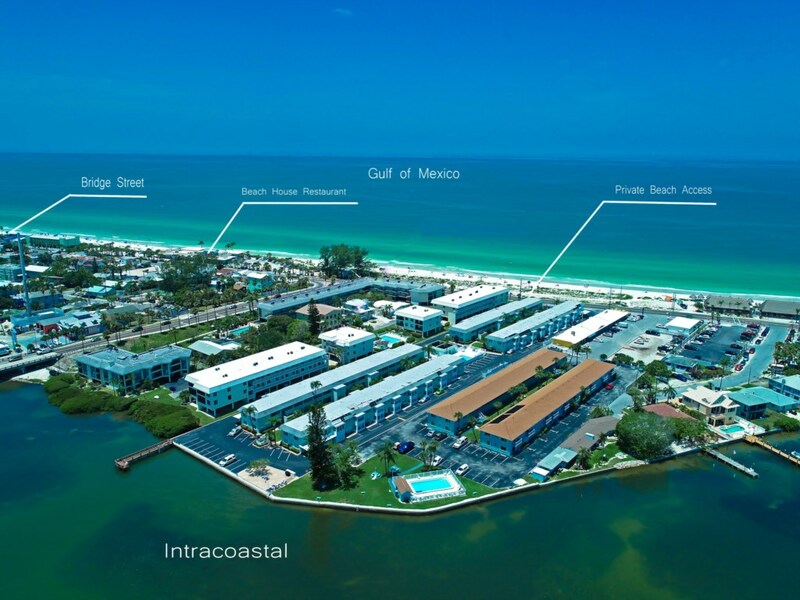 Our complex stretches from Florida's Intra-Coastal Waterway to the east and the Gulf of Mexico to the west. 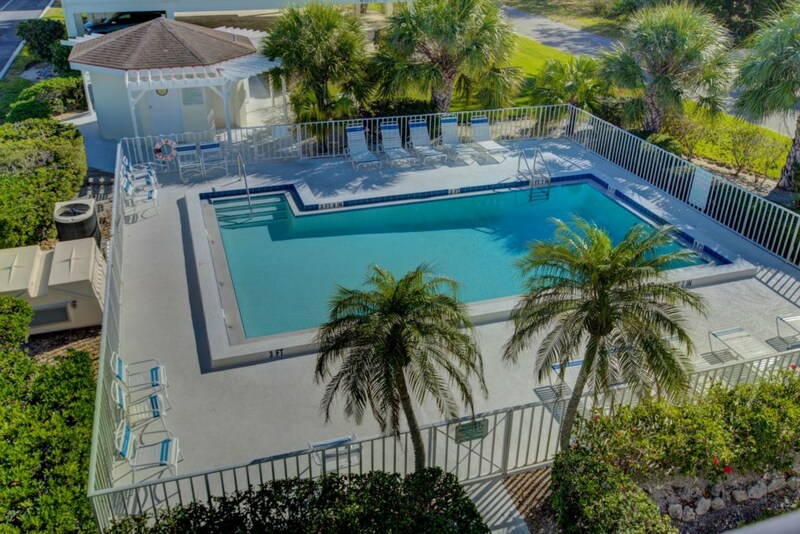 We are literally surrounded by water with the pool located in the middle of the complex. 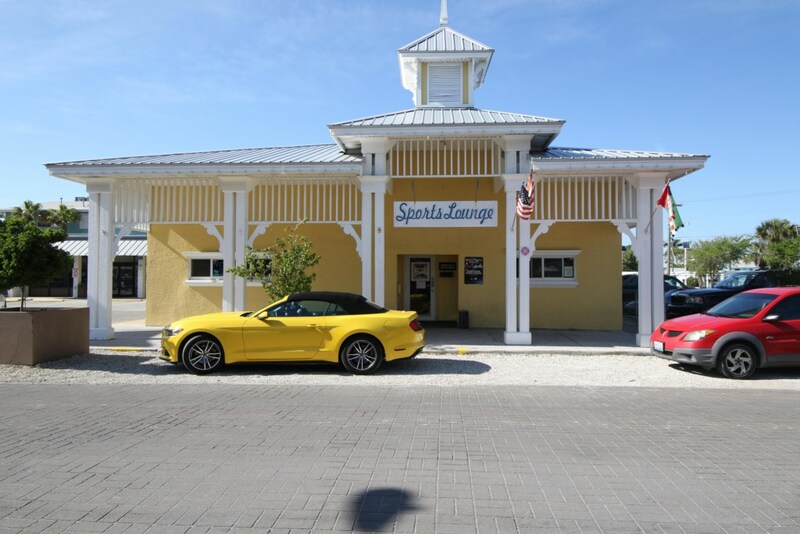 Location was great. 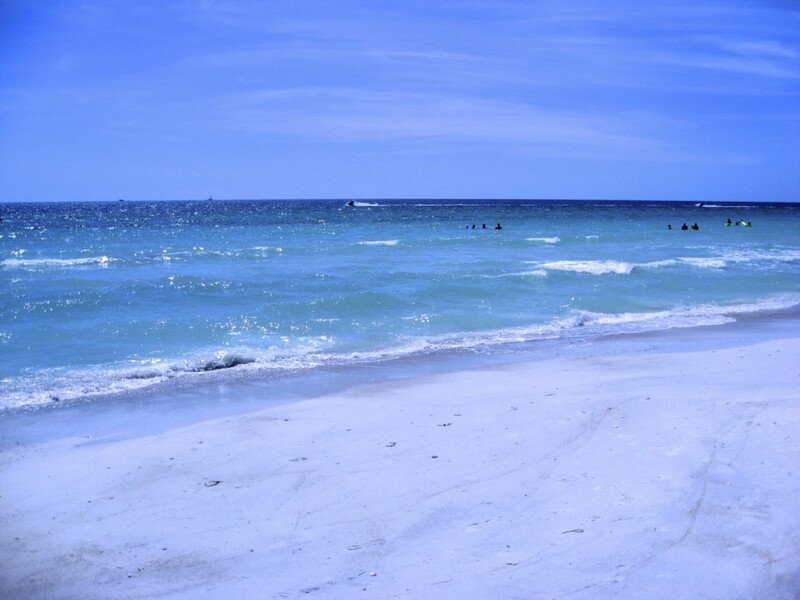 Beach was beautiful. 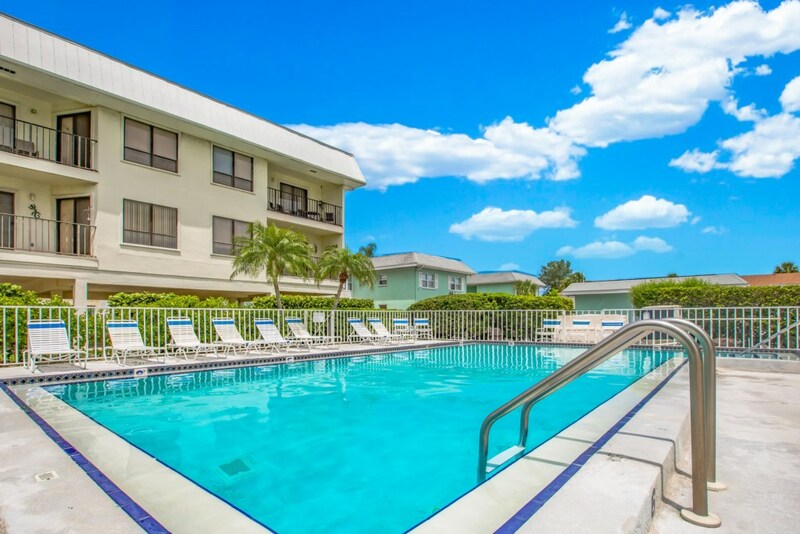 Condo pool was wonderful and the area was perfect. 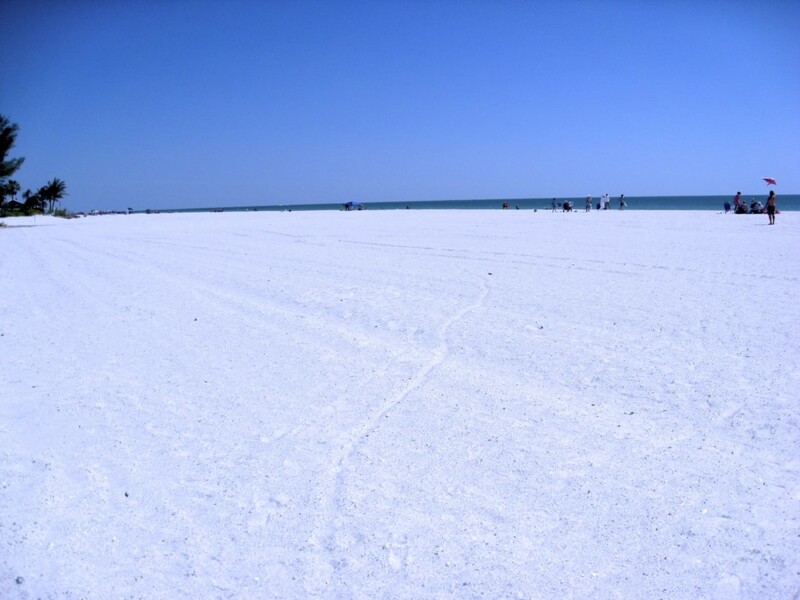 Wouldn’t hesitate to come back. 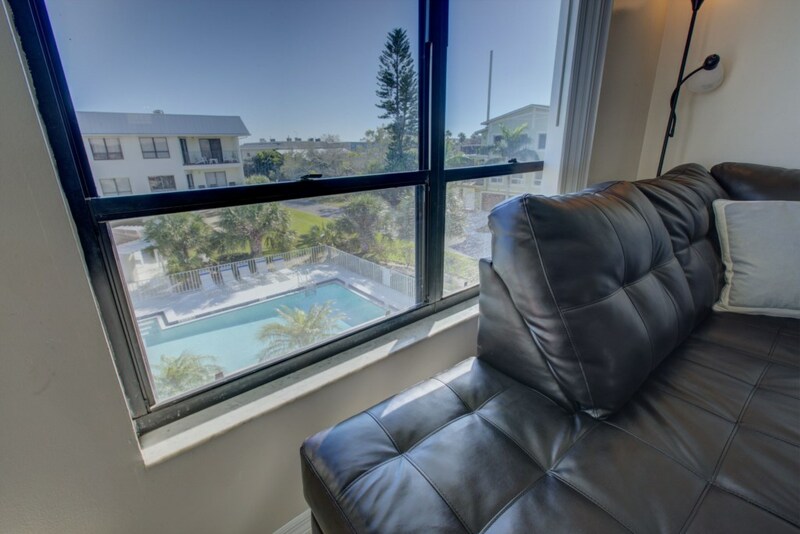 Thank you for the nice review and thank you again for being our guests. 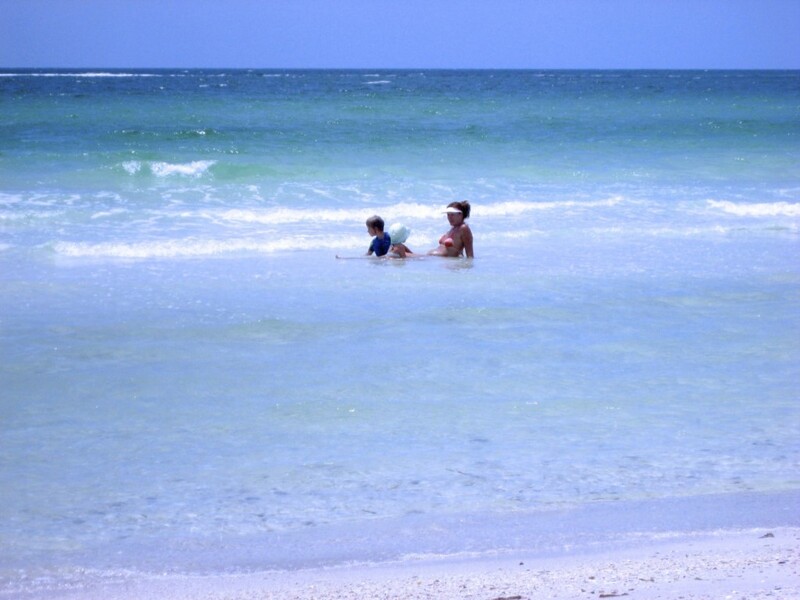 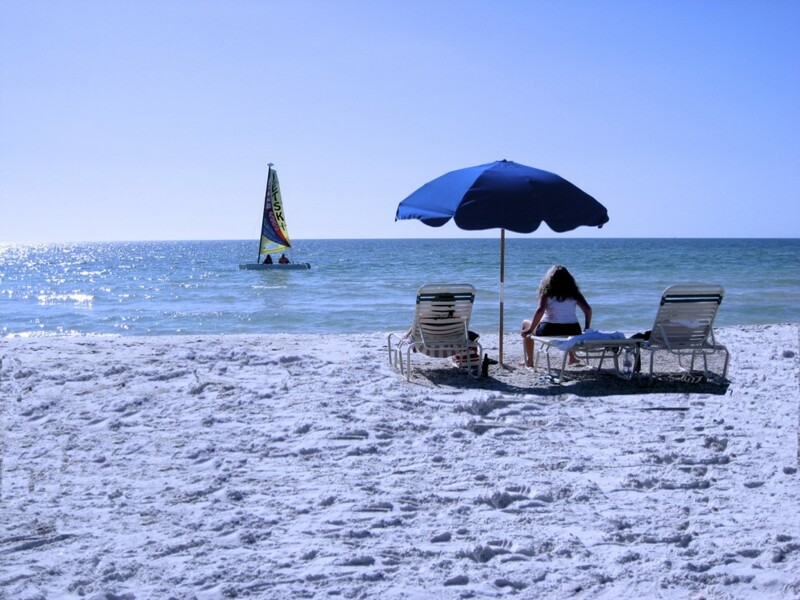 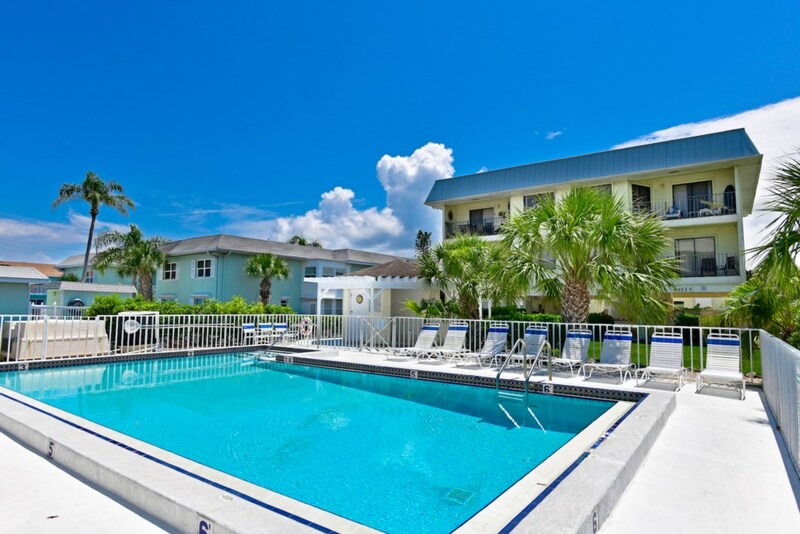 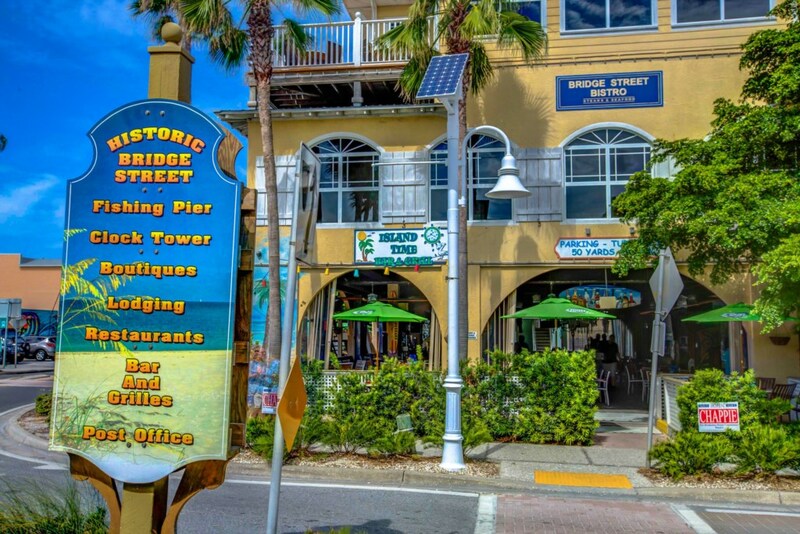 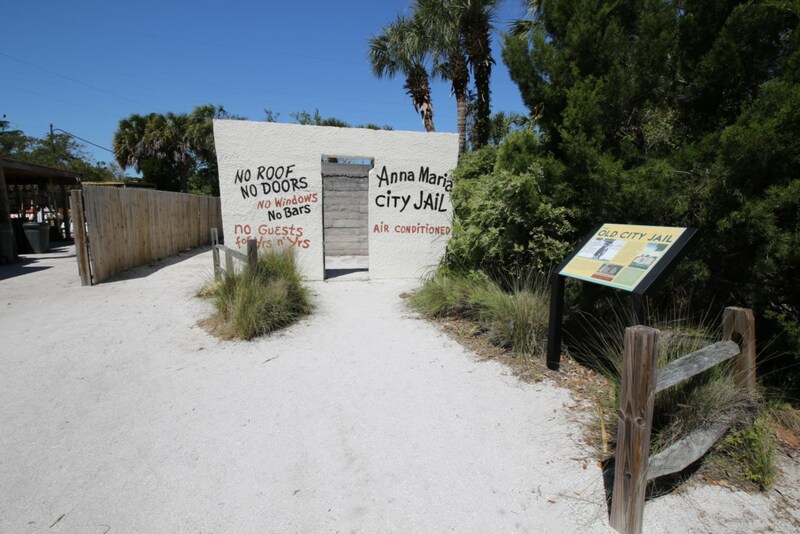 We hope you will be our guests again sometime soon on Anna Maria Island. 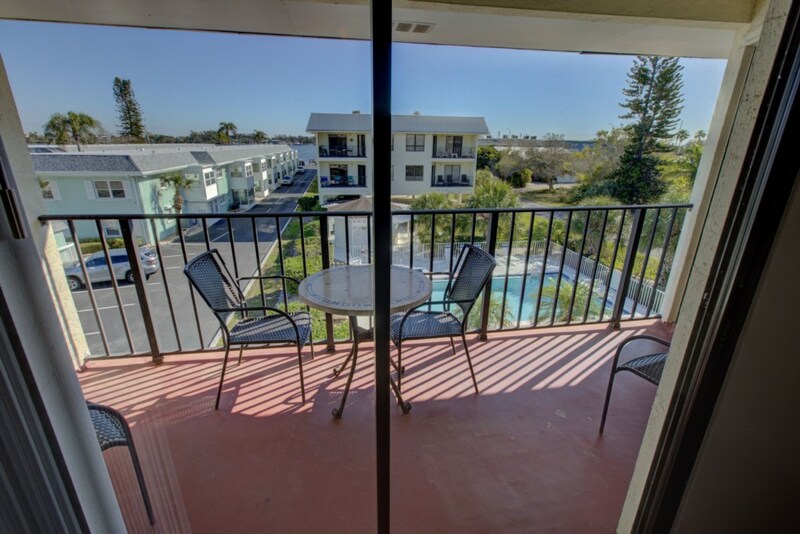 Thank you for the nice review and thank you again for being our guests. 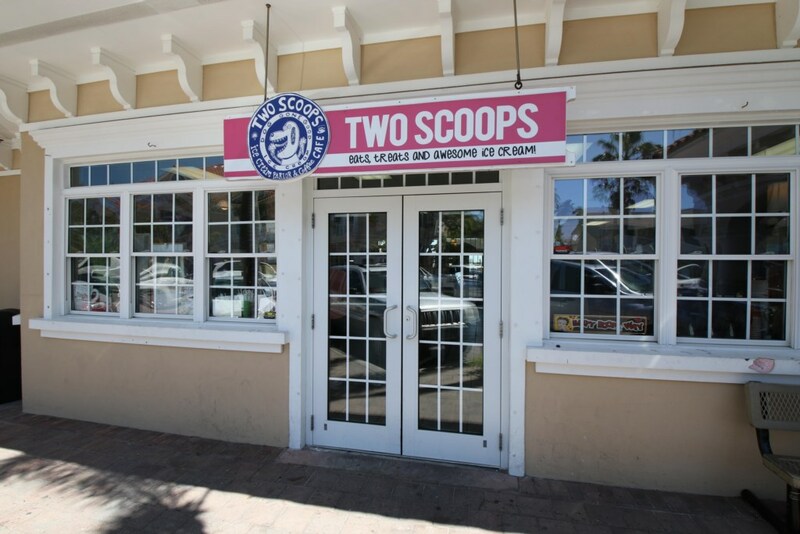 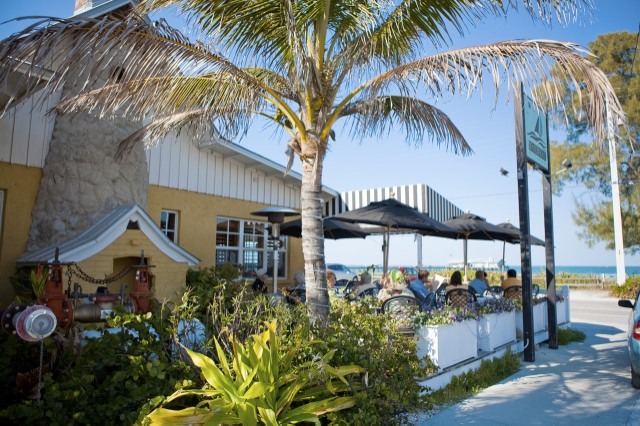 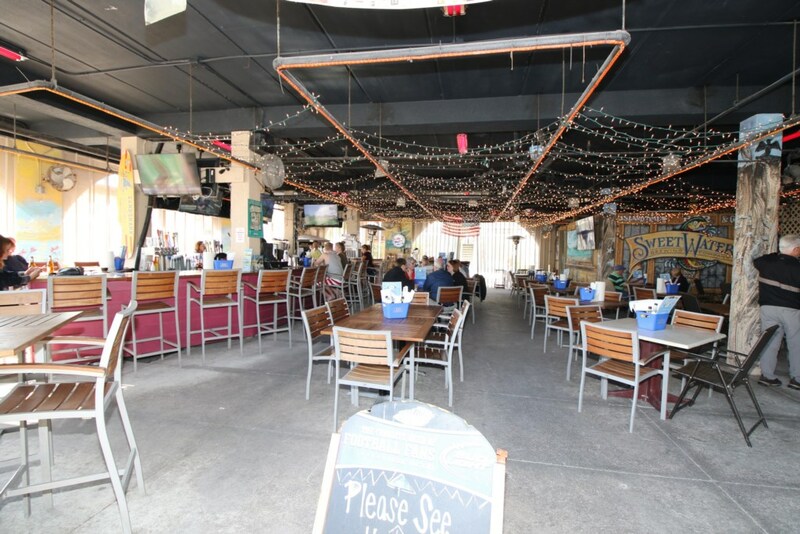 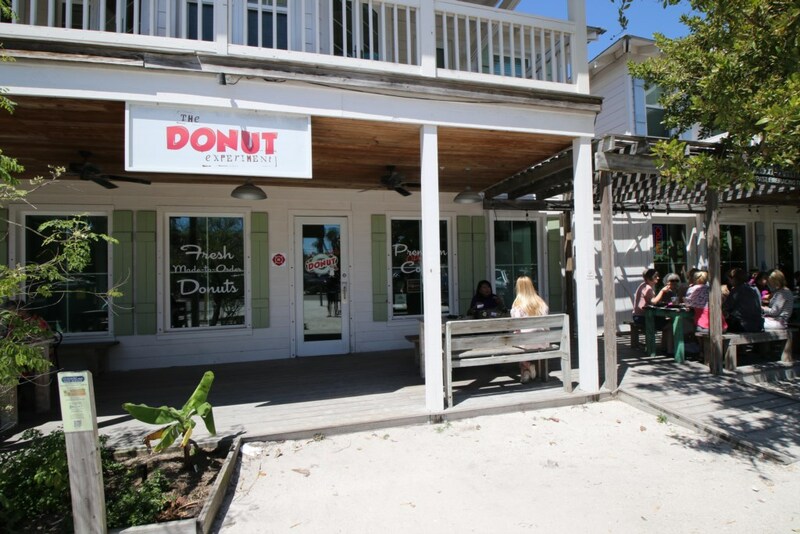 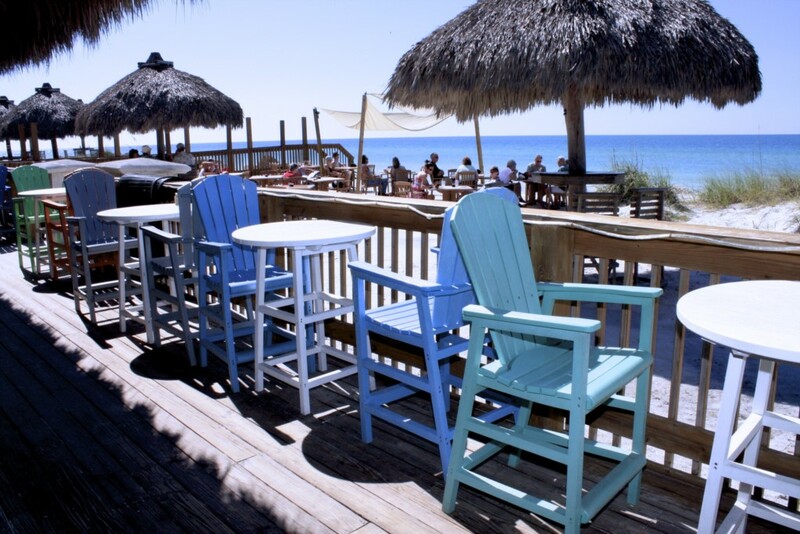 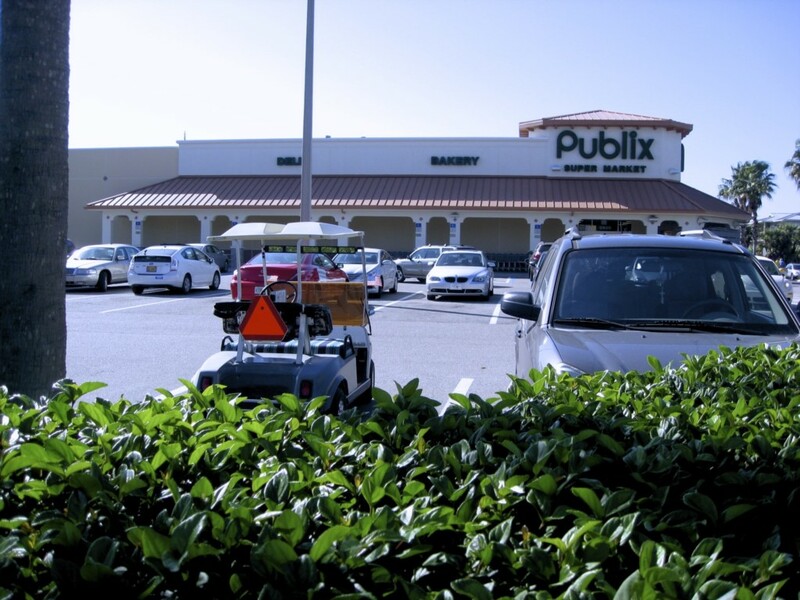 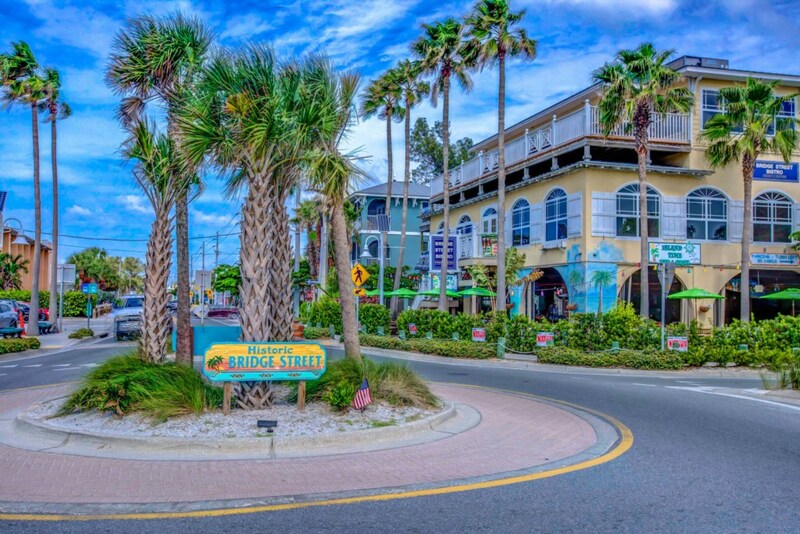 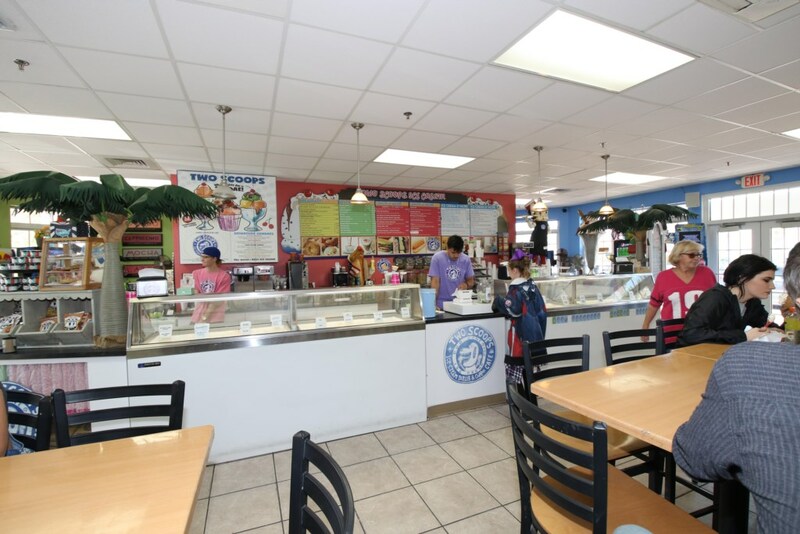 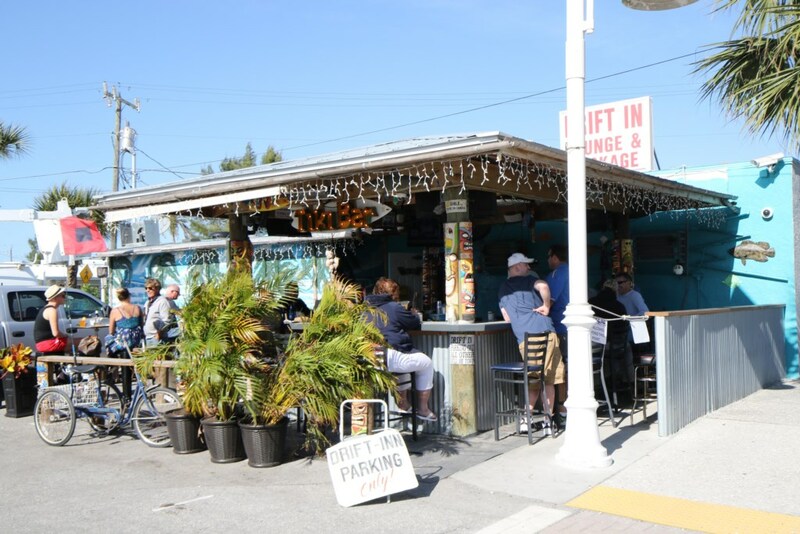 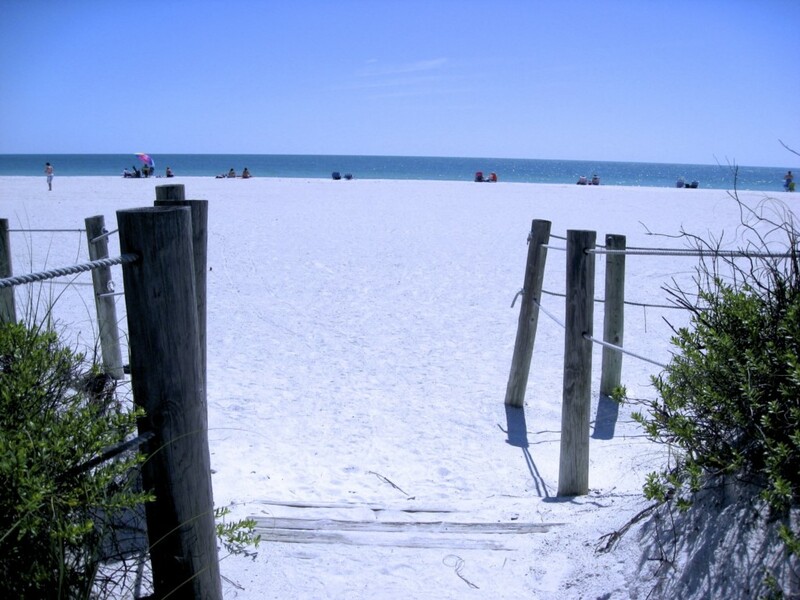 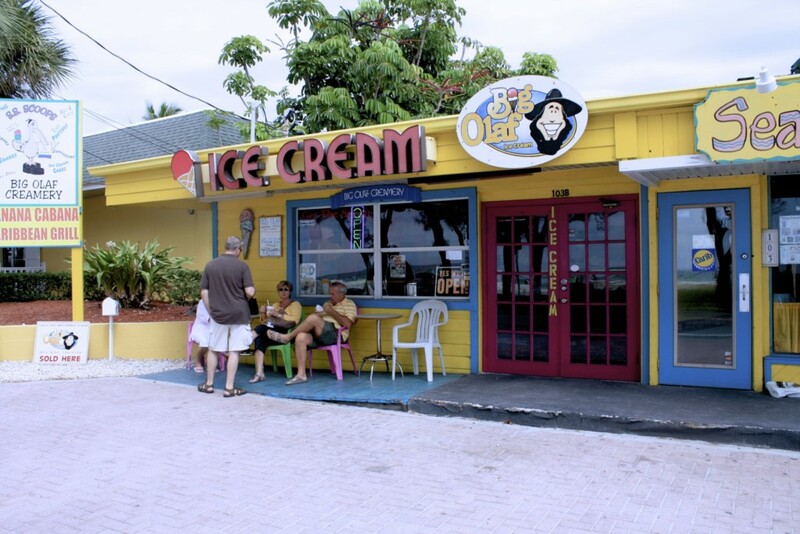 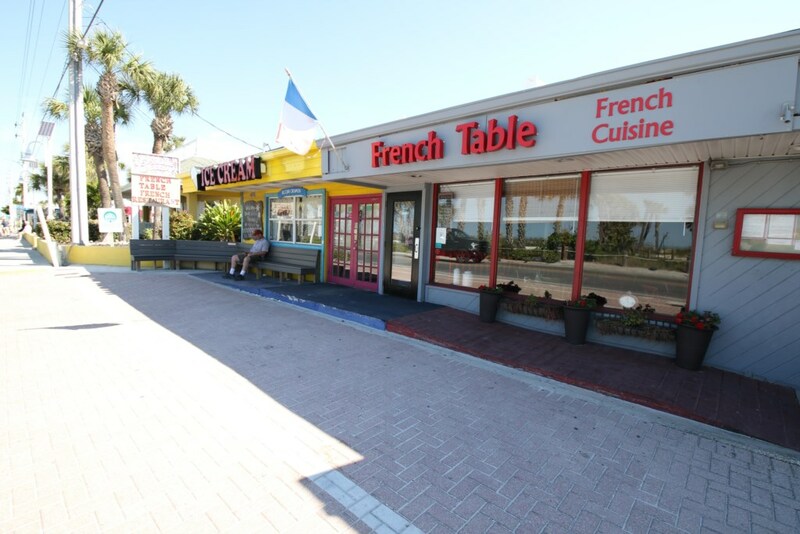 We hope to see you again soon on Anna Maria Island. 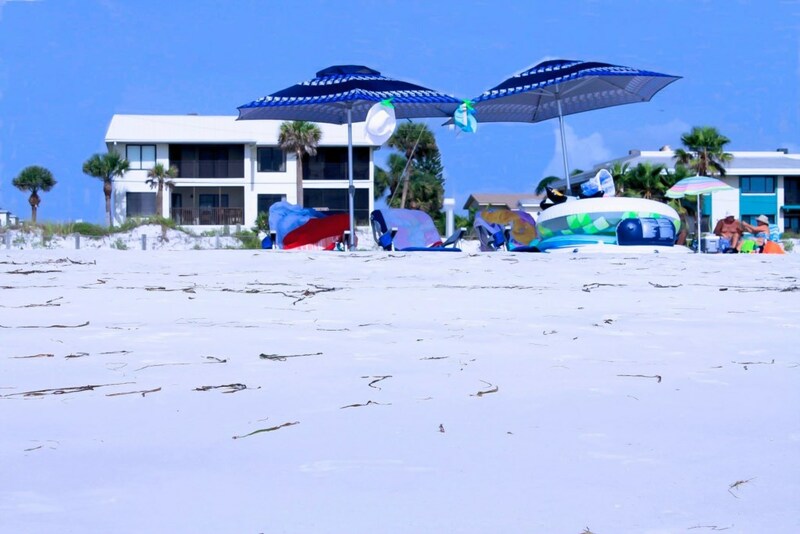 Absolutely worth EVERY PENNY! 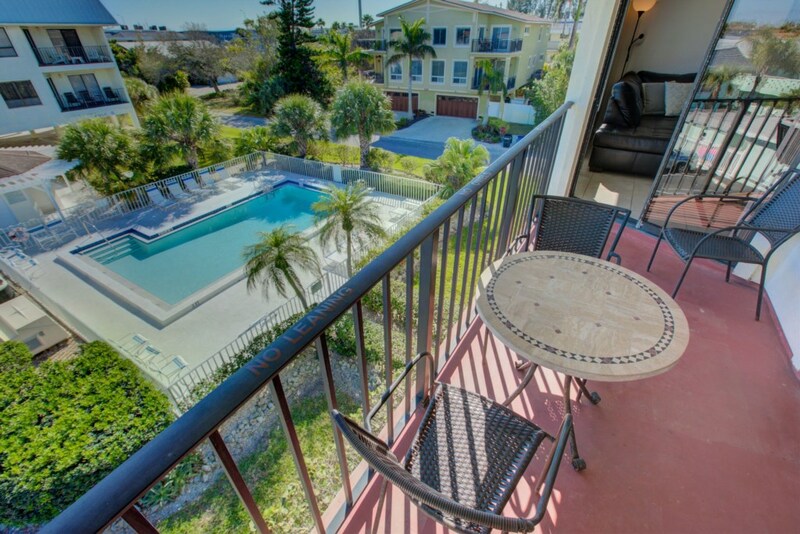 Location to the beach is so close!! 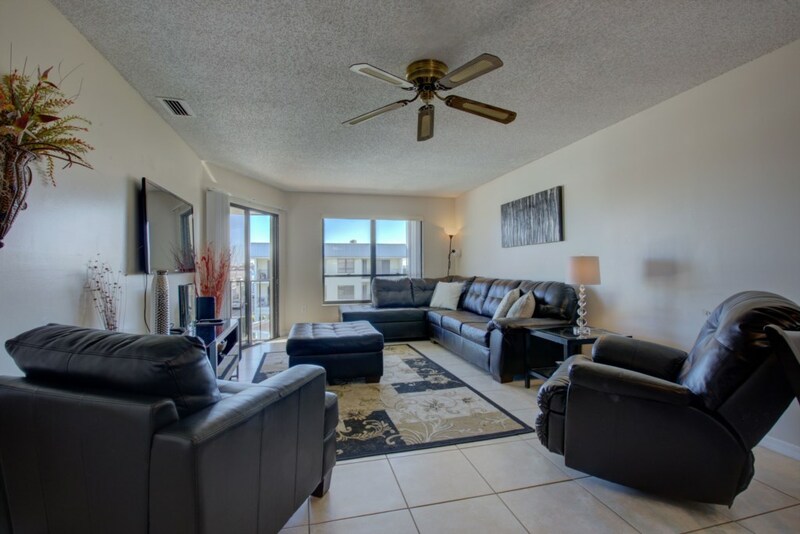 Couldn’t ask for a more beautiful and fairly priced condo for my family!! 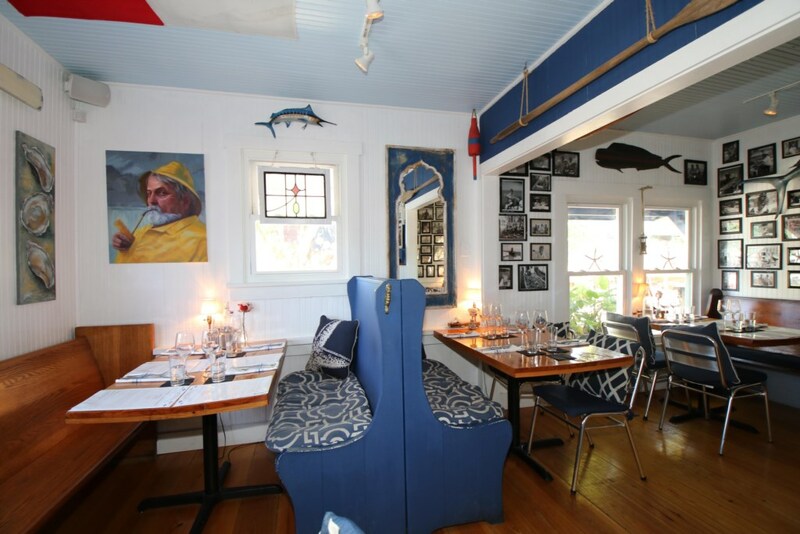 Hi Sonja, We are thrilled you had a great time and thank you for the nice review it is very much appreciated. 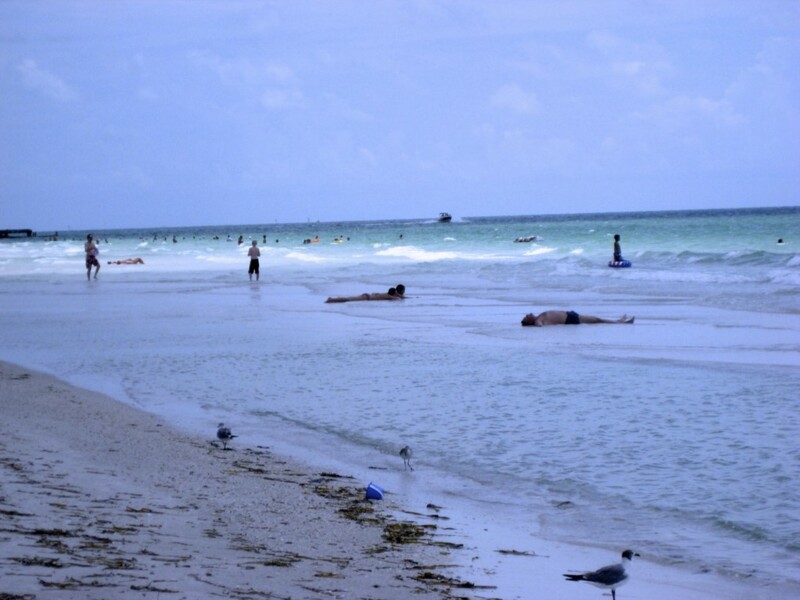 I hope you will come back and be our guests again. 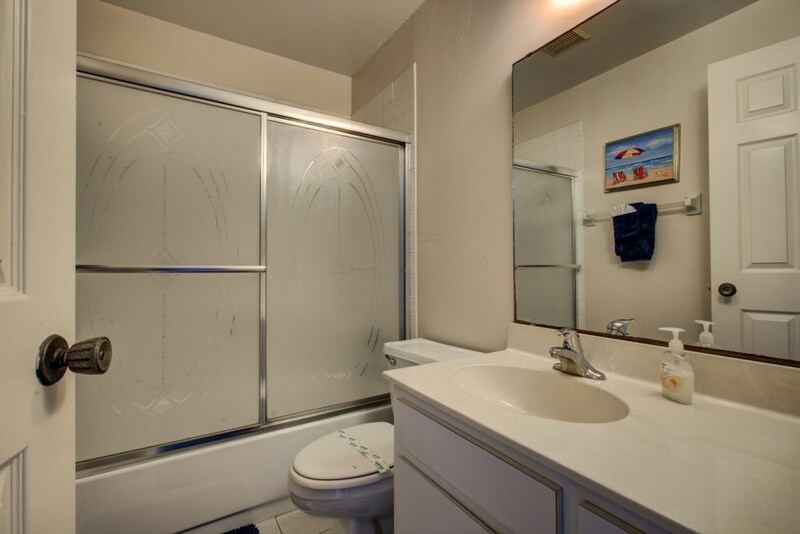 Hi Terry we enjoy and relax thank you for all the info the place was nice clean thank you so much.